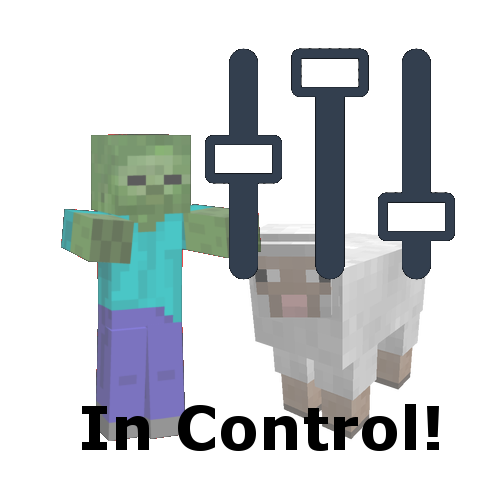 This is a simple mod that gives you full control on where mobs are allowed to spawn. It is based on a rule system. The rule files are located in config/incontrol. This mod can be freely used in any modpack.